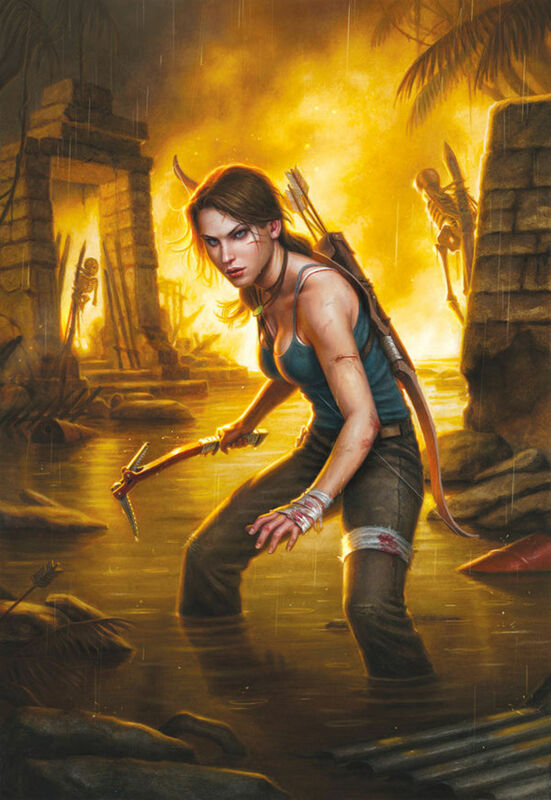 Hot off the heels of the successful reboot of Tomb Raider, comes a comic book by Dark Horse comics. The story line will take place right after the events of the game, and will be written by Gail Simone. I haven’t been in the comics game in a while, but this excites me. I don’t know, I am in full Tomb Raider mode. The reboot totally won me over. Check out the preview art below.